Flat-fee brokers will charge you much less than traditional agents. However, you also get fewer services. Often, flat-fee brokers will give you an MLS listing and that’s it. You can get a free, independent recommendation by visiting Sold.com! Are you familiar with the old saying, you get what you pay for? 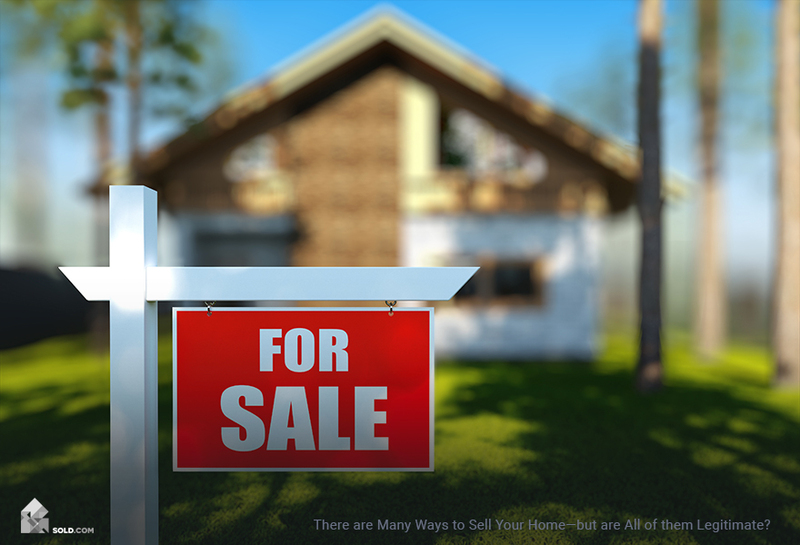 When it comes to selling a house, that phrase can sometimes hold true. Such is the case in working with a flat-fee broker. You’ll pay quite a bit less than you would if you worked with a traditional agent, and you’ll also get fewer services. So is it a good value? That simply depends on your goals, and the amount of work you’re willing to put in on your own. But let’s back up: If you want a personalized recommendation for how best to list your property—whether with a traditional broker, a discount agent, an online auction site, or whatever else—your first destination should be Sold.com. Answer a few questions and we’ll provide you with a free, unbiased report—giving you an independent recommendation for how best to achieve your home sale goals. 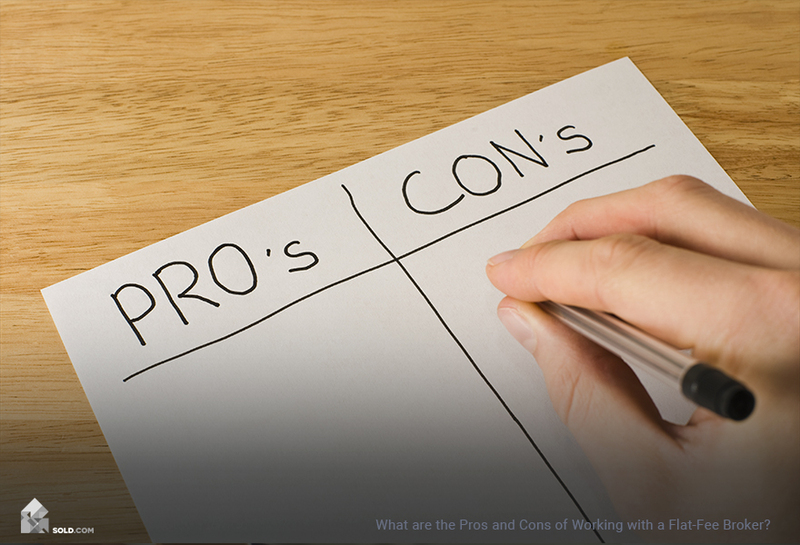 Should You Sell Your Home with a Flat-Fee Broker? Now let’s return to the topic of flat-fee brokers. Here’s what you need to know in a nutshell. When you work with a traditional broker, you pay a percentage of your total home sale—often 3 percent or more—in exchange for a bundle of services. These services include everything from pricing the home to marketing it, creating flyers, hosting open houses, and more. One of the most valuable services a traditional agent will provide you with is access to an MLS listing, which gives you exposure to a wide range of online buyers and buyers’ agents. But what if you feel like you can handle most of those tasks—pricing, staging, marketing, and so forth—by yourself? What if you feel like all you really need from a professional real estate agent is that MLS listing? If that’s the boat you’re in, then working with a flat-free broker might make sense. Flat-fee brokers essentially unbundle all of those real estate services and let you pay a discounted fee to get just the things you want—and for most people, that means an MLS listing. 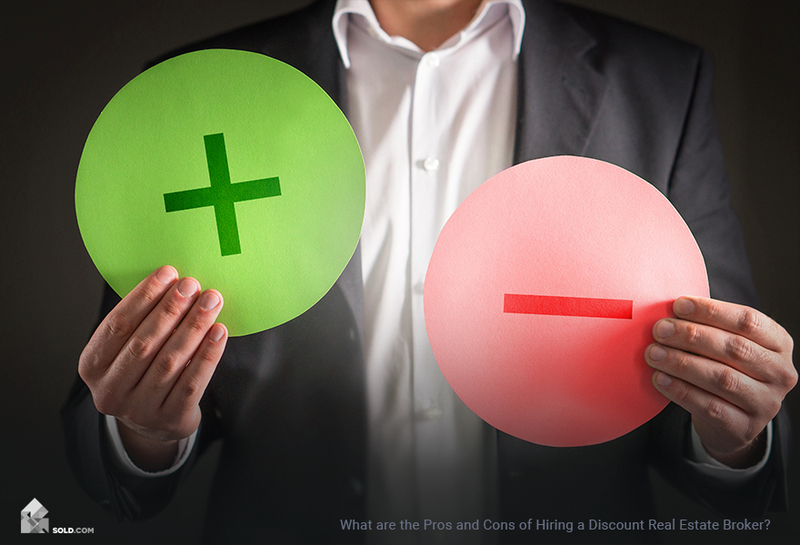 When it comes to breaking down the pros and cons of flat-fee brokers, then, it’s a simple calculation; again, this is a case where you get what you pay for! And if all you want to pay for is an MLS listing, then a flat-fee broker can provide you with one, often for less than half of what you’d pay if you went with a traditional agent. Just be aware that this is all the agent will do—so you’ll largely be left to sell the home on your own. Is that the right decision for you? It all depends. We’d love to help you make a fully-informed decision, and that starts when you answer our few quick questions. 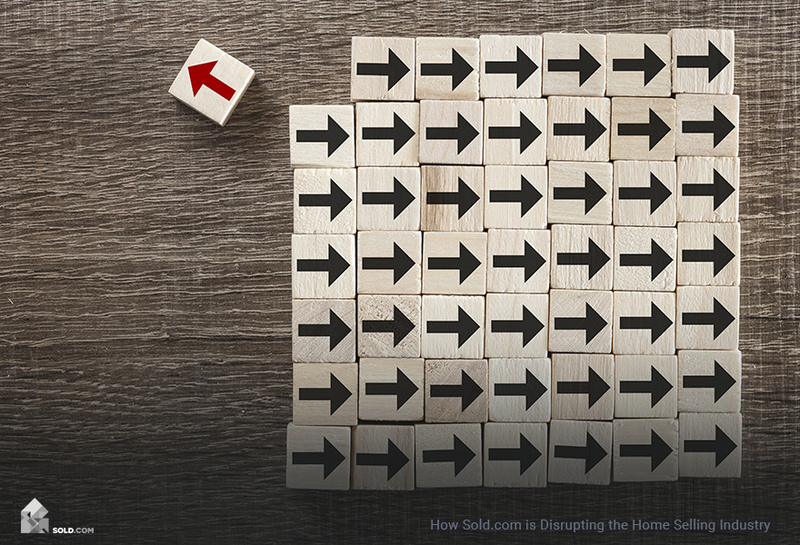 Start the process today, and get access to your free, independent home seller’s report from the team at Sold.com!